Do you find yourself only doing certain fun activities depending on the season? Maybe in the summer you’re always at the beach, whereas in winter you’re constantly in front of Netflix. We’ve dug deep and found some activities you can do come rain or shine – whatever the season! 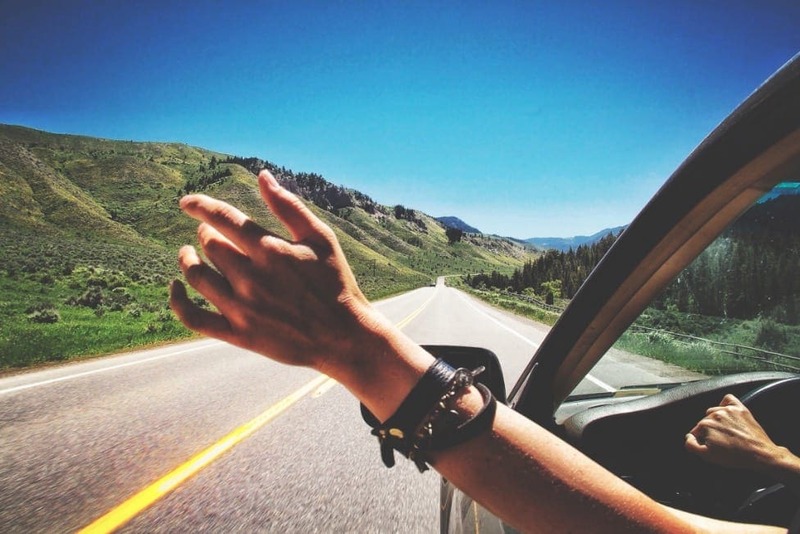 There’s something so exciting about packing up your car and hitting the open road. The best thing about this activity is that the weather doesn’t really matter. In the summer, you can rent a convertible and drive around with the roof down. In the winter, stick your snow tires on and explore the wintry wonderlands in the warm comfort of your vehicle. No matter what the season, a road trip is always so much fun! Wait, what?! Surely you don’t want to go camping in the middle of winter?! Well, hear us out. In the warmer months you can pitch up a tent in the local forest or by the nearest lake. Roast some marshmallows over the open fire, and look up at the stars in the sky as you drift off to sleep. In the colder months, however, you can still go camping. Just pitch your tent inside, instead! Alternatively, build a fort out of comforters, grab a torch, and tell each other spooky stories. Ever wanted to take up photography? This is the perfect activity to learn, regardless of the season. In fact, it’s ideal if you try and get photos in every single season. In the spring, take photos of the new flowers blooming. In summer, get some photos of everyone partying at the beach. In fall, snap some pics of the leaves changing color. Finally, in winter, you can get pictures of the snowy landscapes. The best thing is that nowadays you don’t even need any fancy equipment, as most phones have high quality cameras on them. While you may have to wrap up warm to go fishing in the colder seasons, that doesn’t mean it’s completely impossible. In fact, ice fishing is extremely popular and seriously good fun. Look for your nearest lake and check the rules first, to ensure you’re allowed to fish there. You can then buy or hire the equipment and cast your rod! Fishing is an excellent way to spend some downtime, as there are plenty of peaceful moments where it’s just you and nature. 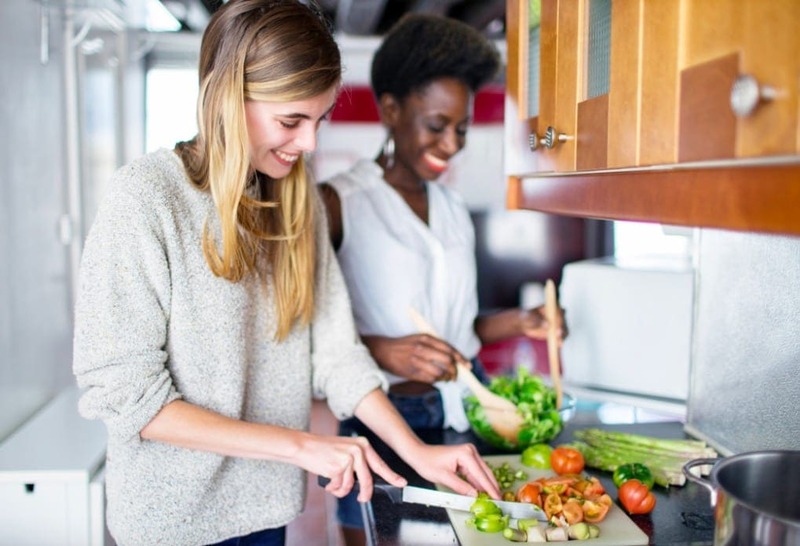 Cooking is the perfect activity to do either on your own or with a group of people. Use seasonal ingredients and come up with the best possible recipes. In the summer, invite some friends round and have a grill-off. In the winter, play around with different soup ideas that will last you through the colder months. Who said that the weather has to dictate your life or hobbies? Instead of reserving just some activities for each season, consider adding some of these ideas onto your list. You can do them whatever the weather, and they are also plenty of fun too. What’s not to love?